I seem to have come down with a summer cold. So, even though Bonnie Gray posted her Day 12 (21 Days of Rest Blog Tour) post yesterday, I’m getting my related one out today. I’m keeping it short though, as I really do need my rest in order to feel better faster. Bonnie shares in her post that we all pay the price when we put ourselves last … “we somehow feel like if we choose to take care of ourselves, we are rejecting God and our usefulness to Him.” Maybe, we’re also a little afraid to face what we may uncover in the quiet. But when we make space for quiet and rest, we give ourselves the gift of rediscovering our dreams and bringing them with us on our journey to wholeness. when you no longer carry any hope for the dreams you once held. This book is for you. My favorite part of their conversation was when Bonnie explained how her book, Finding Spiritual Whitespace: Awakening the Soul to Rest, was not about physical rest or the logistics we need to work out to arrange time for rest or space; it’s about nurturing our souls. What would happen if we allowed ourselves a moment of solitude … to pause … to breathe. Function, productivity, purpose, goals … these things shouldn’t come first in our lives. We do. … You do. We all long for rest. I don’t know anyone who doesn’t. How this looks is different for each of us depending on our circumstances and our season in life. You may not be able to seek it every day or even every week. 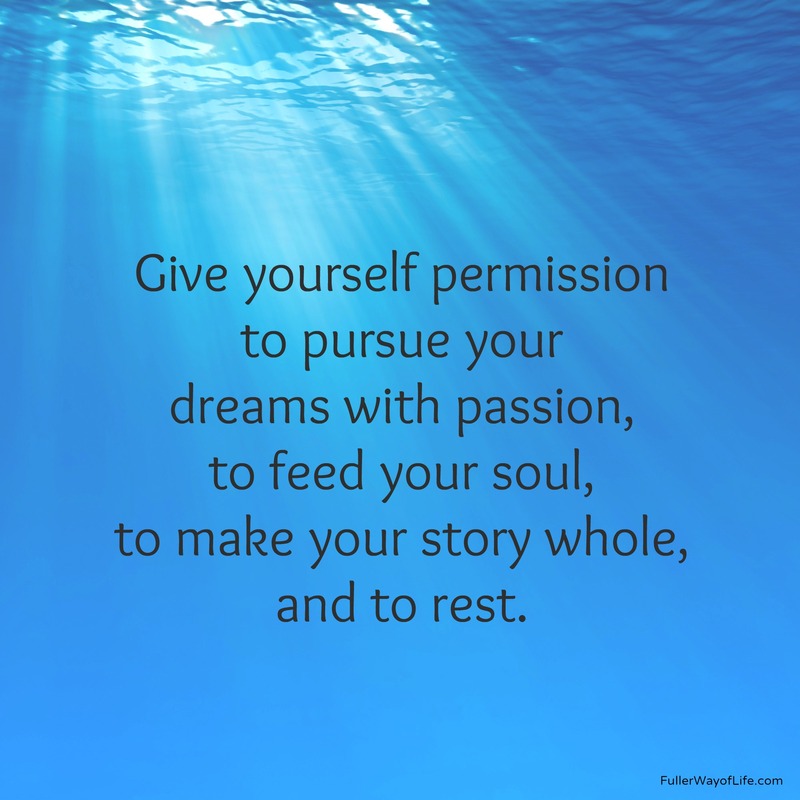 But give yourself permission and time to find your moments and determine what speaks most clearly and dearly to your heart. Remember, even Jesus withdrew from the crowds for rest. He would want the same thing for us. 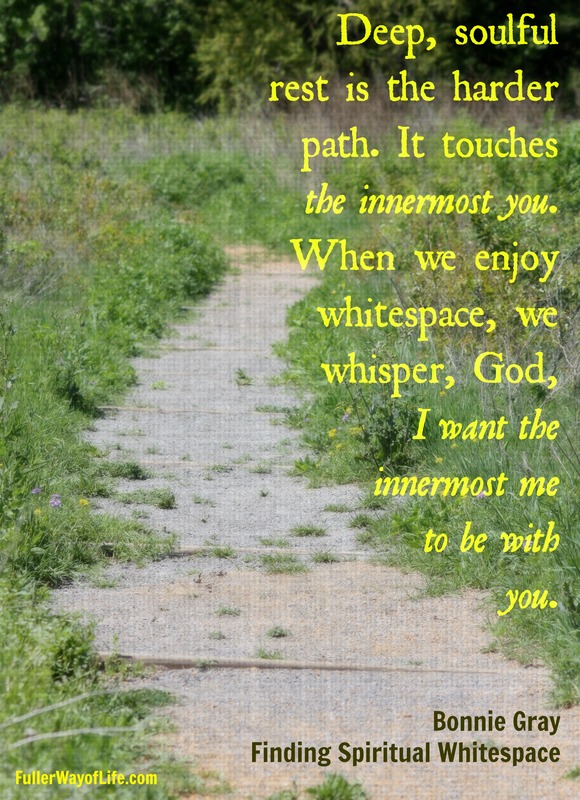 I pray that you will begin to discover your own spiritual whitespace to recharge, refresh, and restore your soul. As the slender needle slipped into my wrist, I felt an electric jolt travel through my palm and up into my thumb. “Feel that?” the doctor asked? “Mmmhmm.” I got out through clenched teeth. I thought you weren’t supposed to feel the needles going in with acupuncture. At least that’s what I had read and what I had heard others say. I discovered for myself that this proved to be true more so for my back, but not so much for my hand and forearm. 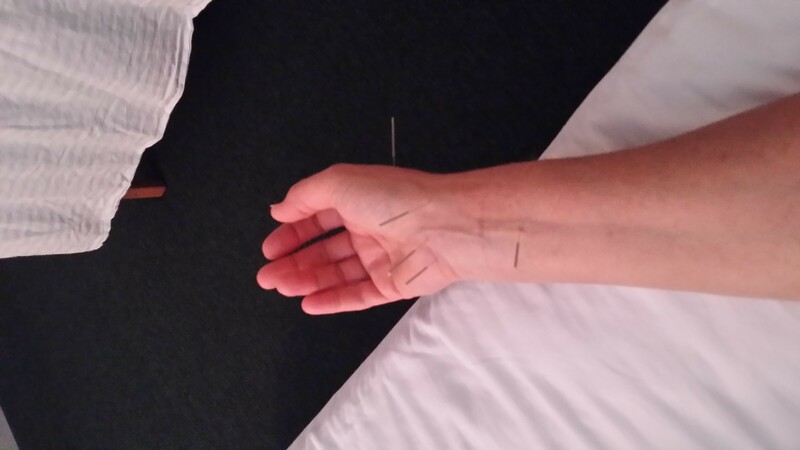 I was at the acupuncturist’s office because my carpal tunnel and arthritis in my right hand/wrist had started getting worse. Numbness had begun affecting my thumb and two fingers while working on the computer during the day, and numbness in my whole hand had started waking me up at night. I was also experiencing pain in my palm with various movements throughout the day. The cortisone shots that the hand specialist had given me had worn off after only a month. The last shot I got from my orthopedic doctor had helped for a good six months. On top of that, my fibromyalgia was flaring up again (my shoulders and lower ribs felt tender and bruised). I knew it was time to try something else to alleviate the pains I was experiencing. So I thought I’d give acupuncture a shot. Although, technically speaking, Chinese Medicine doesn’t treat “conditions,” it treats “patterns,” the doctor thought that she could help with my carpal tunnel. And the brochure said that acupuncture could help with arthritis and fibromyalgia as well. However, after half a dozen visits, I didn’t feel like it was making any difference, so I have decided not to go back. I plan to talk to my regular doctor as well as the hand specialist within the next couple of weeks to determine a new course of action. It’s possible that surgery might be on the agenda in the near future, but I don’t even know what my other options are at this point, so I will need their input to make that decision. So … besides sharing a specific experience in my life, why am I writing this? How is it connected to the topic of spiritual whitespace that I have been writing about lately? 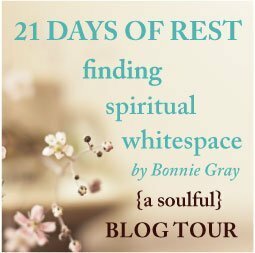 Well, in Chapter 8 of Bonnie Gray’s book Finding Spiritual Whitespace: Awakening Your Soul to Rest, she shares her experience with insomnia. Some of her thoughts and words resonate with me and I think they might be useful for others who are currently experiencing various health issues as well. Sometimes we feel guilty or selfish focusing on ourselves; sometimes doing so requires us to make major life changes; sometimes we find that we have to ask others for help on our path toward healing. I need to be kind to my body. I need to begin taking my supplements more regularly again. I need to nourish my body with better foods. And I need to get back to exercising, even if it is just stretching and walking at first. (Bart tries to remind me of this, but ladies, you know how it makes you feel when your husband does this. Not good.) I found out about a yoga class that meets twice a week at the library; I am going to try to go to this, starting Monday. I need to take time for friends and fun. Sharing our stories with others and allowing them to share theirs with us brings us deeper connections and friendships. Surface friendships may help you get through the day, but “in-the skin” friends (those who can handle the weak, tired, or troubled you) help you get through life. Luckily, I have been able to make more time for friends and fun lately. So, I’m already on the right path there. I need to seek the expertise of professionals and the will of God. Sometimes I try so hard to figure things out on my own when I really don’t have the knowledge or background to do so. I also forget to seek God’s answer and/or lack the patience to wait on a response. I read somewhere that sometimes God invites us into an encounter with Him and other times He waits for us to extend the invitation. 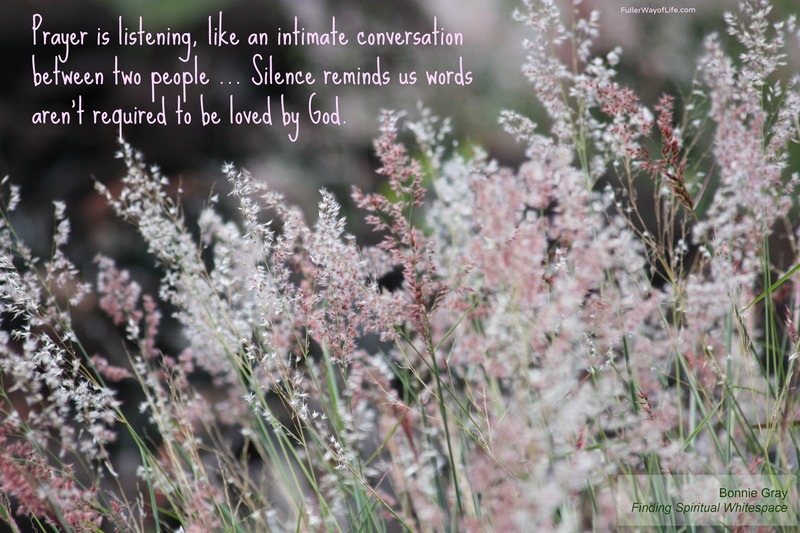 I need to remember to ask and then to be still enough to allow God to speak to my heart. I am working on this, and will also be calling my primary care doctor this next week to get in to see him and consult with him. 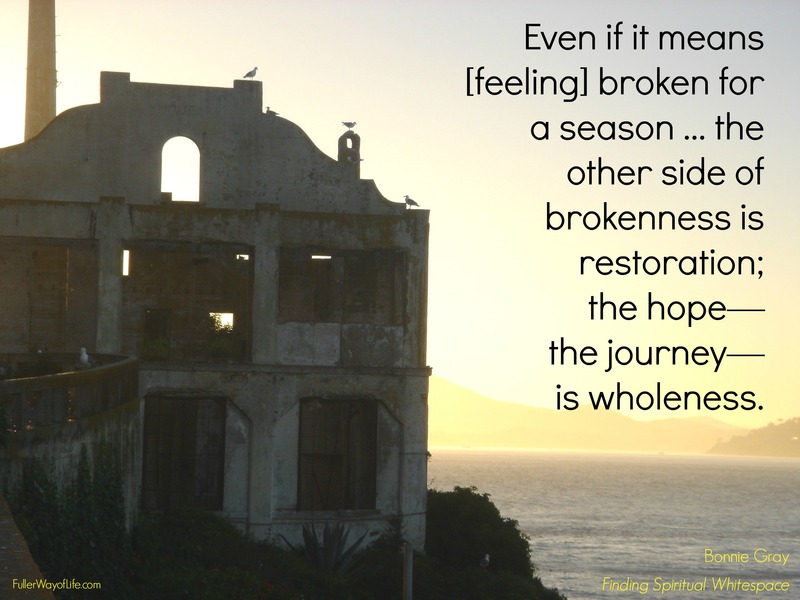 Every time we invite Jesus directly into our situation, whenever we allow the seed of rest to grow in our lives and hope to triumph over despair, we are caring for our hearts and bodies and creating spiritual whitespace: space for self-care … space to be loved. As is. sure promise from God that they’re part of His will for us. … Ask Him to clarify and direct your desires to coincide with His way. Bonnie Gray is the writer behind FaithBarista.com. 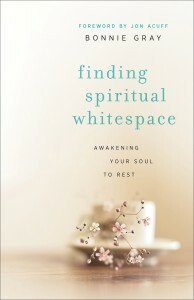 She wrote about her own heart-breaking but inspiring journey to find rest in Finding Spiritual Whitespace: Awakening Your Soul to Rest. I have found so many nuggets of insight and words of wisdom in this book. I invite you to read it and join me on the journey to rest. You can get your own copy HERE. Quiet doesn’t always mean silence. Quiet is a desire. A listening of the soul. To be available – vulnerable – asking – sharing questions – doubts – wants – needs. Quiet is making room to receive. I am thinking of you. Sharing more words today from Bonnie Gray’s blog post (Day10 of her 21 Days of Rest blog tour). 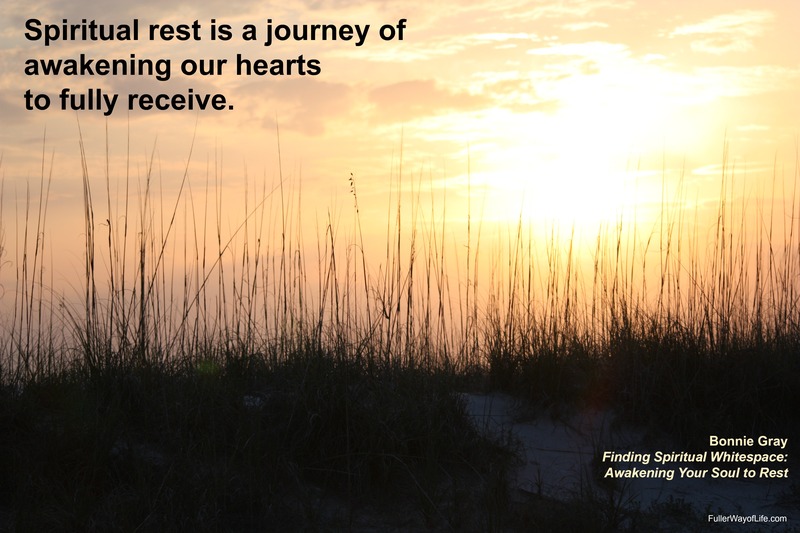 Read more on the quest for rest by following the link to her blog or by picking up her book: Finding Spiritual Whitespace: Awakening Your Soul to Rest. 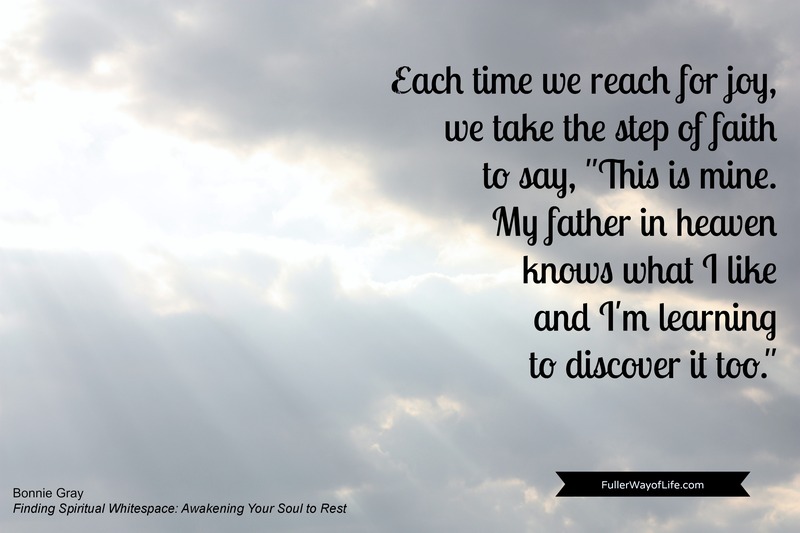 Awakening our hearts … making room to fully receive … definitely some ideas to think about as we all attempt to get through our to-do lists and jam-packed schedules. 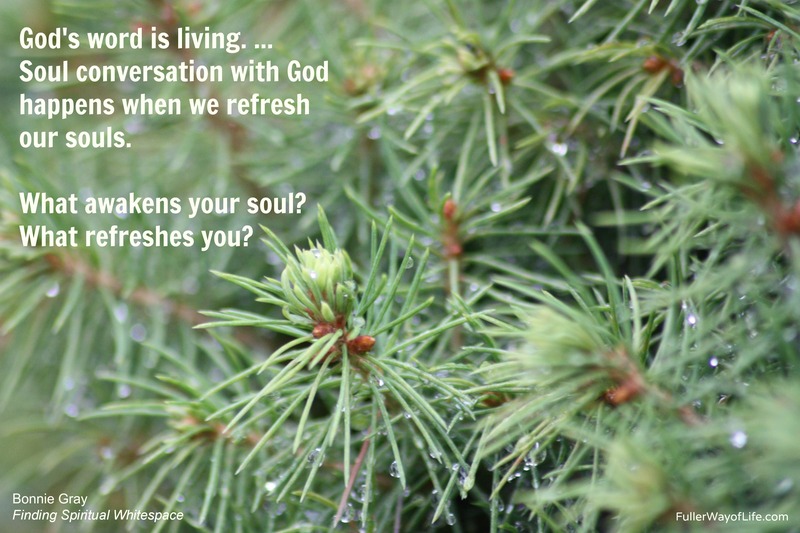 Why is it that we find it so hard to allow ourselves some time for quiet … stillness … peace … refreshment? If you’re also reading Bonnie’s book, please share some of your favorite lines or you own discoveries. How is the book speaking to you? How are you making time for quiet and rest? he is mighty to save. When we come into contact with stress, [for some of us,] our natural response is to push through. We don’t want to be in need or fail to meet others’ expectations, especially our own. We beat ourselves up for not trusting God. But, God offers us a different response. These words are from Bonnie Gray’s Day 9 blog post (part of her 21 Days of Rest blog tour). 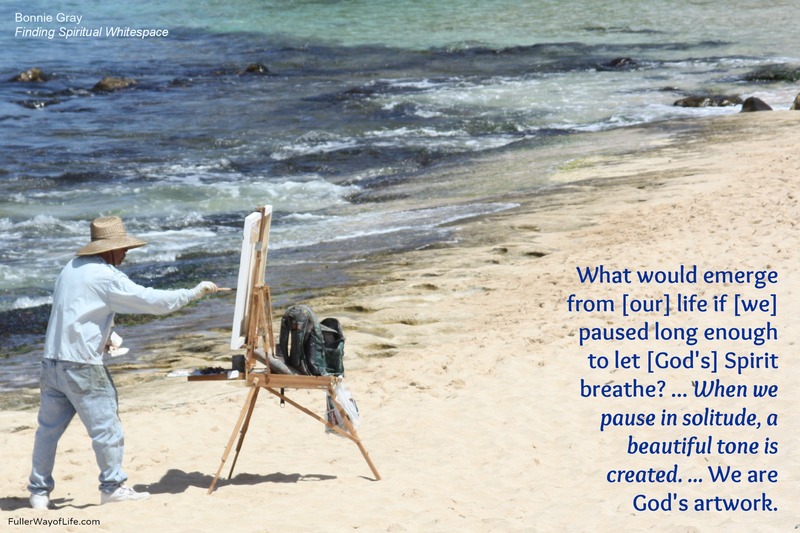 You can find so many more words of encouragement and heart-to-heart conversations from Bonnie in her book: Finding Spiritual Whitespace: Awakening Your Soul to Rest. In today’s post, she shares Three Unexpected Ways to Make God Known: 1) By presence, not project; 2) by nurturing your heart rather than ignoring it; 3) by your ambition to rest. 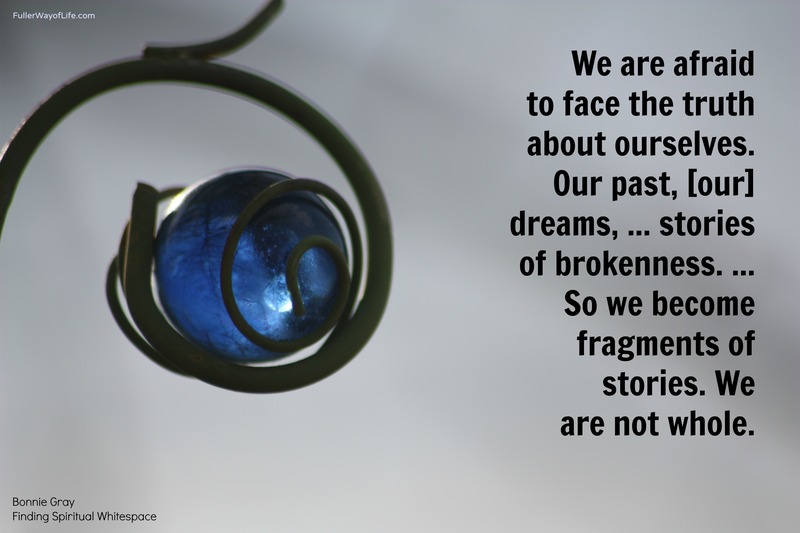 Most of us would prefer not to be known for our “brokenness,” but sometimes we find ourselves going through difficult circumstances in our lives that simply wear us down to the point of exhaustion. As much as we may be tempted to push these feelings aside and keep going, there are times when we need to recognize that God may be using these moments to wake us up … to open our eyes to some changes we may need to make. Rest—we all need it. Our souls crave it. We need spiritual whitespace. Don’t let doing become more important than being. Don’t allow challenging times or desperate feelings to define you. These are but temporary things. Add joyful moments, comforting rest, and kindred spirits into your journey, and you will discover the courage and strength you need to get through the days ahead … one day at a time. 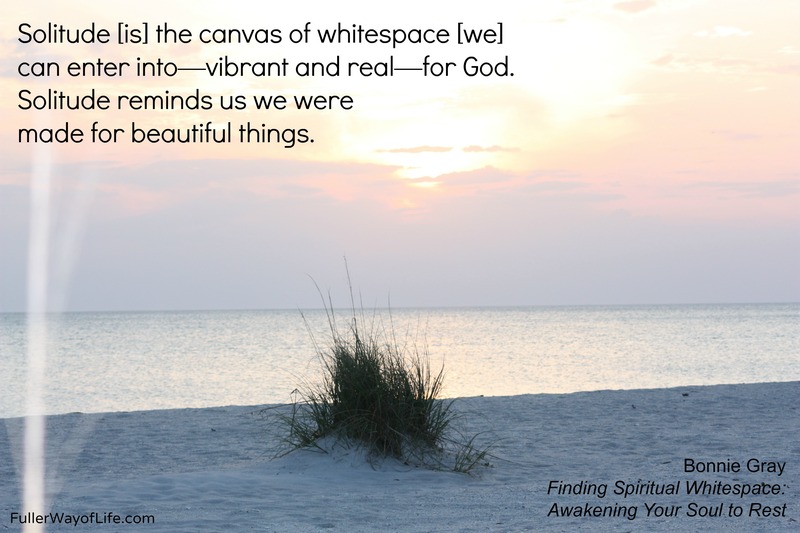 If you’ve been following my blog lately, you know that I have been spending a lot of time with the book Finding Spiritual Whitespace: Awakening Your Soul to Rest by Bonnie Gray. Today, Bonnie’s day 8 post (of her 21 Days of Rest) gives some guidelines for “5 Ways to Pray When You’re Too Stressed.” I think this is something many of us will be able to relate to. We’ve prayed for patience; we’ve prayed for an end to our stressful situation; we’ve prayed for answers; we’ve prayed for our sad, wounded, angry, or fearful feelings to go away. Perhaps, at this point, we should consider praying for rest or maybe we could try resting in prayer. 1. When you are overwhelmed, simply whisper His name. 2. When you don’t have words to pray, rest knowing Jesus is praying for you. 3. When you are too stressed to pray, take care of you. 4. When you are numb and don’t want to pray, invite Jesus into your world. 5. When you’re too exhausted to pray, stop, and rest. 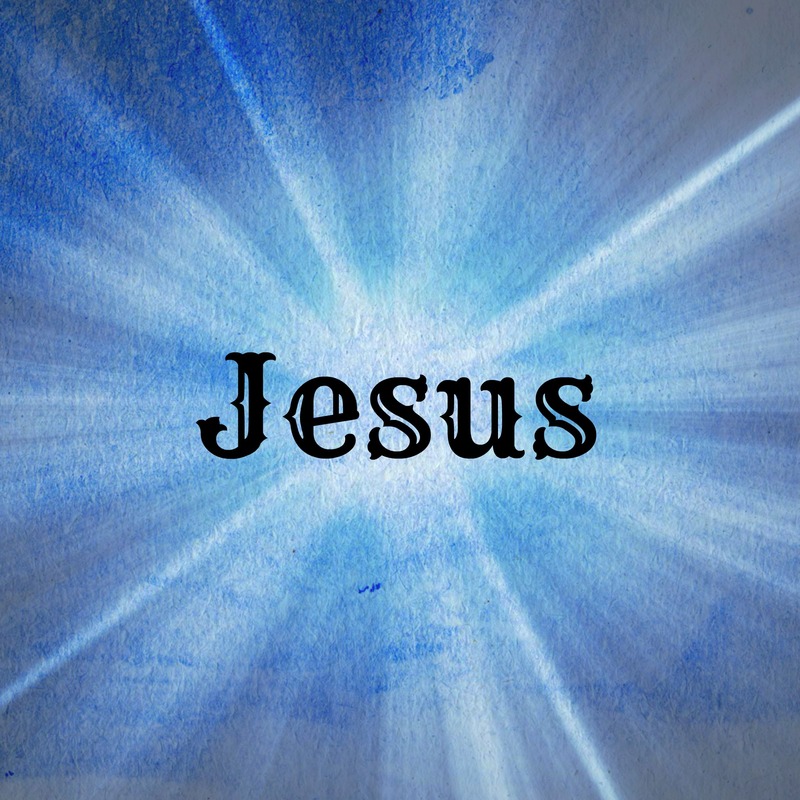 There is no situation you are in or no place where you find yourself where Jesus’ presence cannot reach you. I hope one of these soulful ways to pray speaks to you where you are today. If you’d like to read more on these methods, check out an extension of Bonnie’s post, which appears on Margaret Feinberg’s blog. She is giving away three free copies of Finding Spiritual Whitespace. 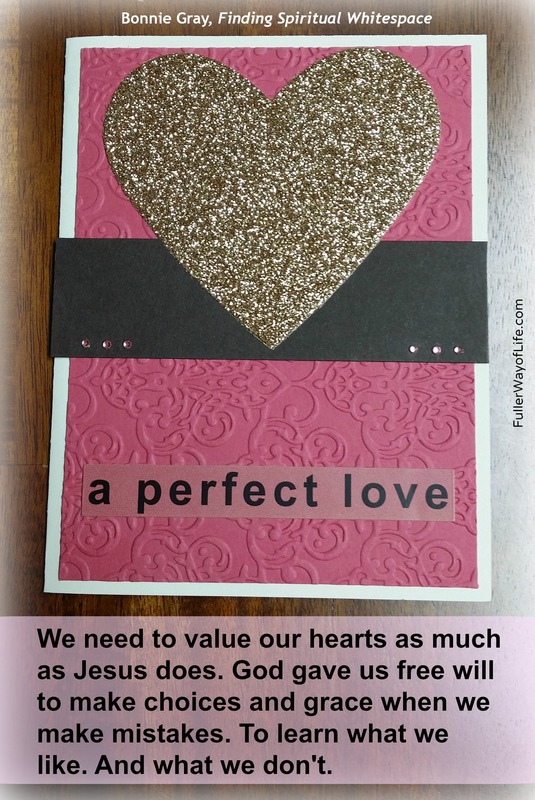 For a chance to win, leave a comment on her blog post. 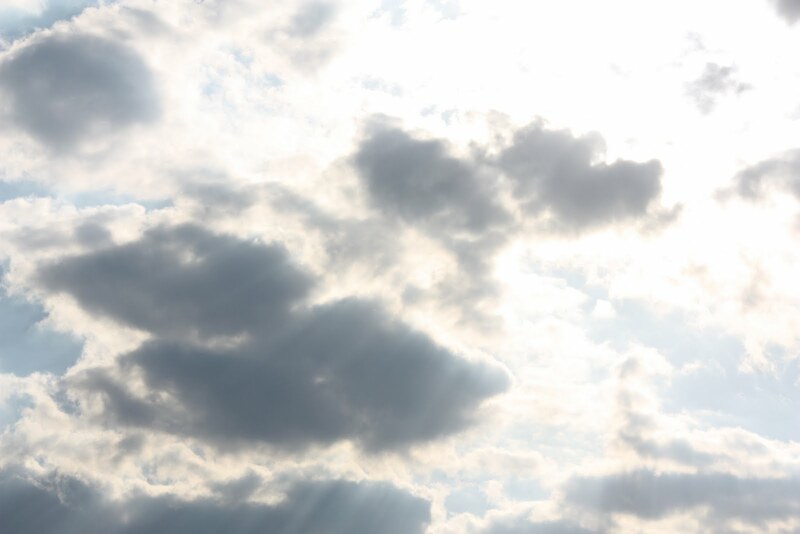 You’ll also find links to other articles on prayer by various blog writers there. 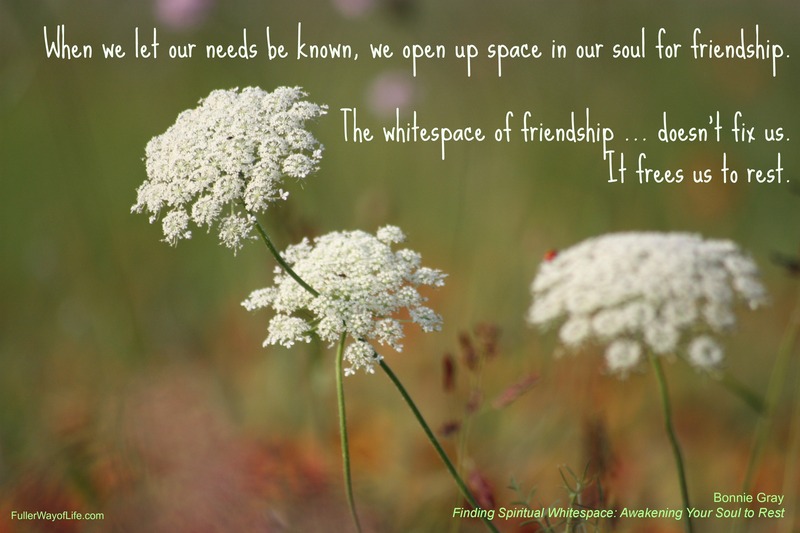 I encourage you to stay with me on the journey to finding your own spiritual whitespace. There is a big difference between being lonely and enjoying solitude. I work from home, so I spend a lot of time by myself. And I’m okay with that (most of the time). But I do recall many times in my past when I felt all alone—even when surrounded by other people. 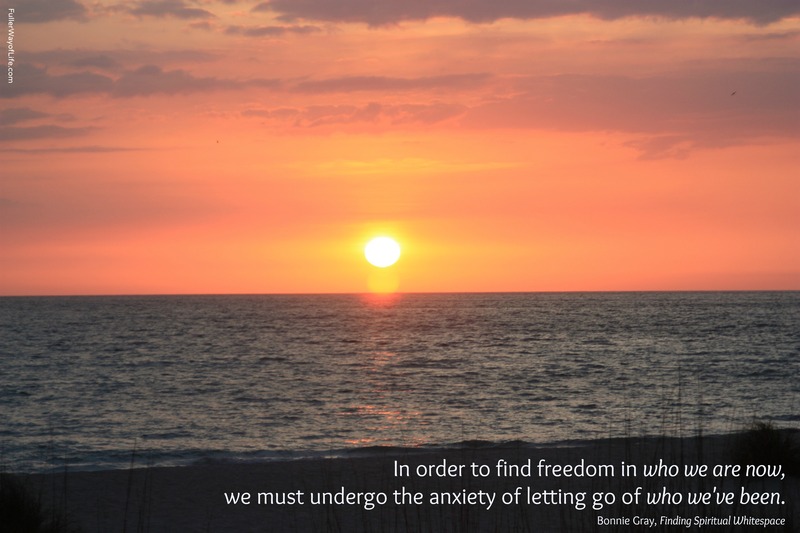 I think this often occurs when we are suffering silently with an issue that we don’t feel we can share with others. Maybe it’s too painful or perhaps when we compare our problems to those of others, they seem so unworthy or insignificant. Especially for those of us who are nurturers, we tend to push our own problems aside or shove them down so deep that we “erase” them. Sometimes they stay down or hidden, and we never actually deal with past emotional traumas. Other times, they force their way to the surface when we least expect it. heart you cannot feel the touch of his hand on yours. hard moments pass by unnoticed. Unspoken. will have to realize you have been lost. This someone named Jesus will take all your broken pieces. And He will make something new and beautiful. Sometimes we need a special kind of solitude or spiritual whitespace to walk with God and have a real soul conversation with Jesus. In her book and on her blog post, Bonnie suggests that we write a letter to our younger selves as part of a self-discovery and healing process—What would we say to her, knowing what we know now? Another one of Bonnie’s readers, Laura, posted a very beautiful and touching letter to her six-year-old self that serves as a strong reminder of the power that parents, or other loved ones, can have over building up or tearing down children. If you know the childhood rhyme: “Sticks and stones will break my bones, but names will never hurt me,” I’m sure you recognize it as a falsehood. Because words are powerful things. And they can hurt. So remember to speak them with care over your children … or to anyone, really. If you are still carrying around old wounds and battle scars from your past, take time to acknowledge that inner child—who she was, what she experienced, and how she felt. You’ll find Bonnie’s book to be a very helpful resource during this process. Even though her own story unfolds throughout the book, each chapter provides journaling prompts, so you can figure out what may be keeping you from spiritual rest and work on exploring, embracing, and enhancing your own story. 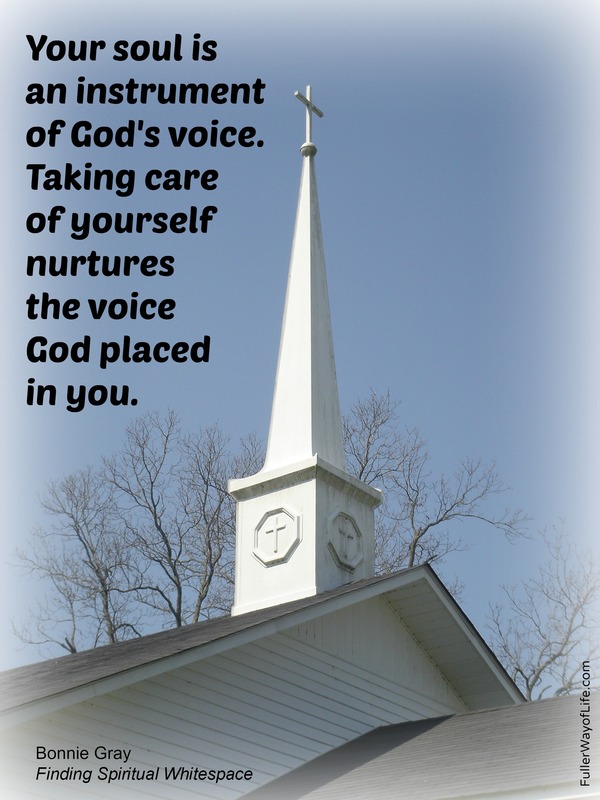 Remember, God’s presence in our lives and in our hearts is what’s important. “He has made everything beautiful in its time. Visit Nina's profile on Pinterest.